Transforming your company’s operations to computer software can be a daunting task for many. A lot of people worry that they are not tech savvy so it will become difficult for them to operate dance school management software. Being the owner of a dance studio, if you are ready to bring about the change, you have to get everyone else on the team on board with you as well. Such programs are designed to be easy to use and relieve you of the difficulties you are facing on a daily basis. Test It Out – You need not worry about the complexity of the studio management software. You have to make sure that you choose the one with which you know, you will be comfortable using it. Our Dance Manager software is also available on trial basis so that you can check whether you’re comfortable using it or not. Take a little time to explore the free trial benefit so you can experience the ease of the program. If you find it to be intuitive and helps you organize your admin tasks, then that is all you need! The easier the setup, the easier the overall program will be. Do your research and know your requirements from the software program and the process will go much faster. 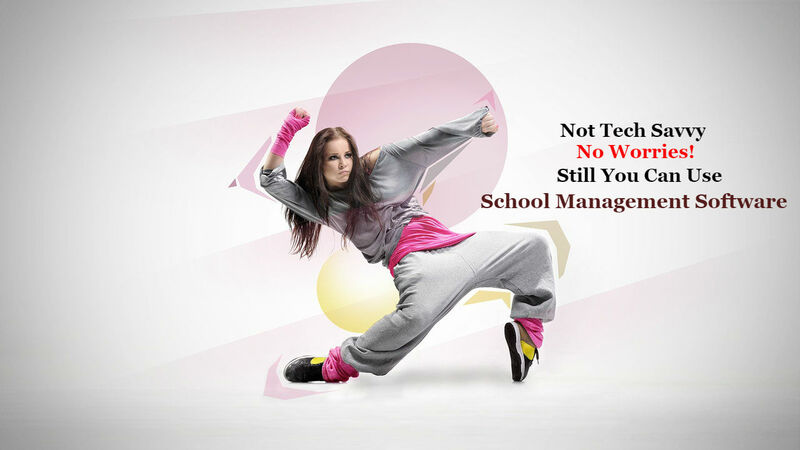 Features That Make Things Easier – With dance school management software, you can handle accounts, students, classes, costumes, recitals, attendance, prospects, and vendors. You can also generate over 50 reports including income received, financial history, class rolls and account listings. Most of them have export capability and are custom designed available with tech support annual agreement. With the help of our software, you can send bulk emails to students about the classes, their fee payments, membership renewal and attendance tracking. The software knows who to bill and how much amount has to be paid! The best part is once you put in the required information, the software handles all the billing procedure automatically. When you have Dance Manager software with you always, you’ll be on your way to success faster than you would be without it. It Helps You Spread The Word – The existing members of the dance studio are one of the greatest promotional and marketing tools. All you have to do is give them the means and the incentive and they will spread a word about you. These incentives can have the dual benefits of swelling your ranks and giving your existing members more reason to attend their classes for their friends will join them too. When starting with something new, it often becomes the mind-boggling task. If you face any problem, get it solved by seeking help. Regardless of the size of your dance studio business, the dance school management software saves time, increases efficiency, lets you provide better customer service, improves respect amongst employees towards management, and eliminates stress.